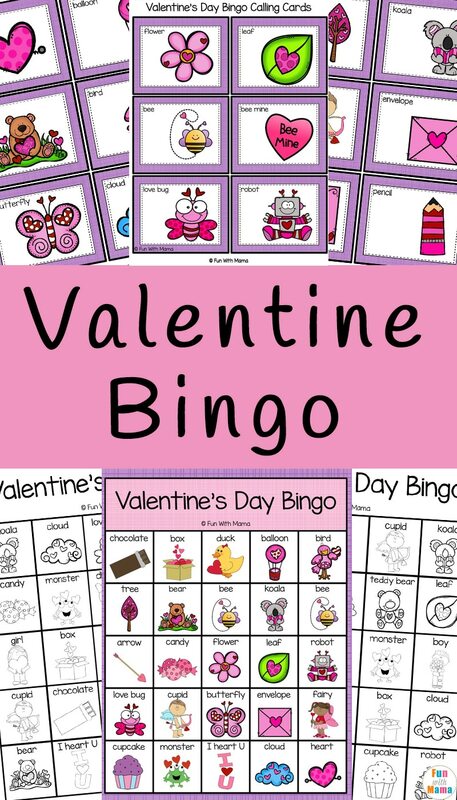 Enjoy a fun game of bingo this Valentine’s Day. 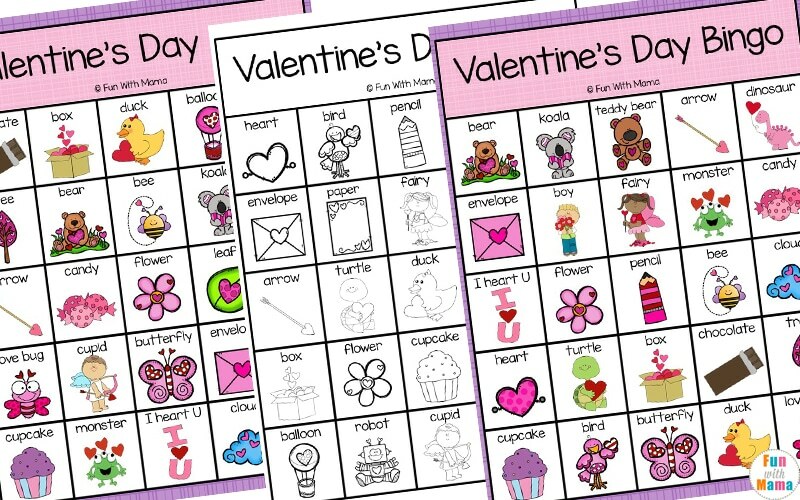 These Valentine Bingo cards are great for getting everyone, families, homeschoolers and classrooms, together and having fun while learning at the same time. 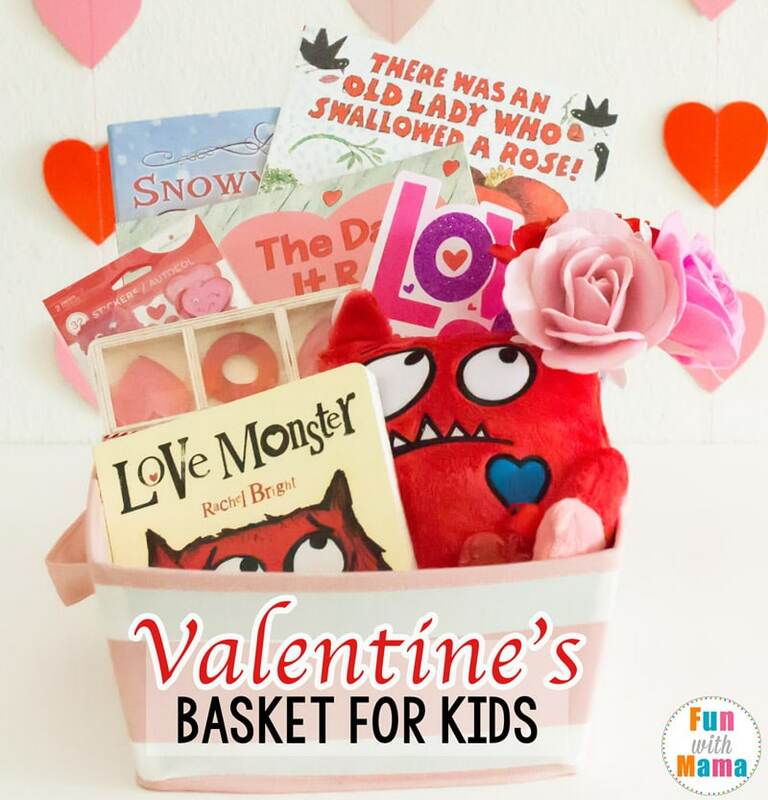 This Valentine Bingo pack contains all you need to have fun this Valentine playing a simple, yet fun game that people of all ages can enjoy. 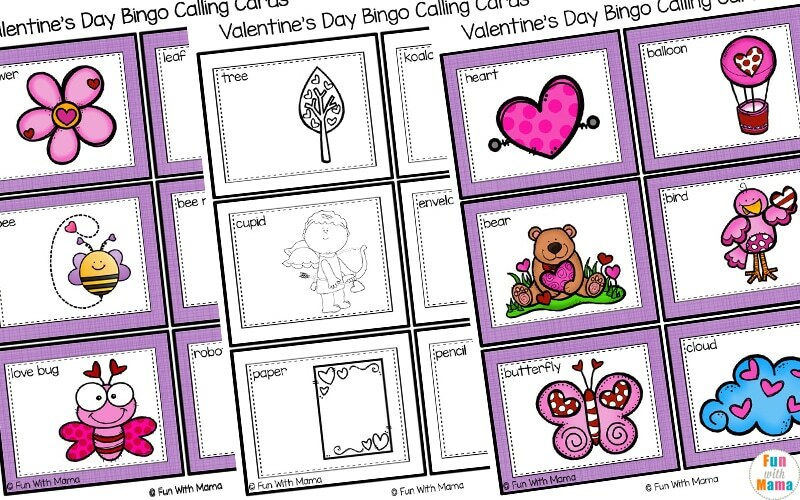 This printable pack contains calling cards as well as thirty different bingo boards all with a Valentine theme. 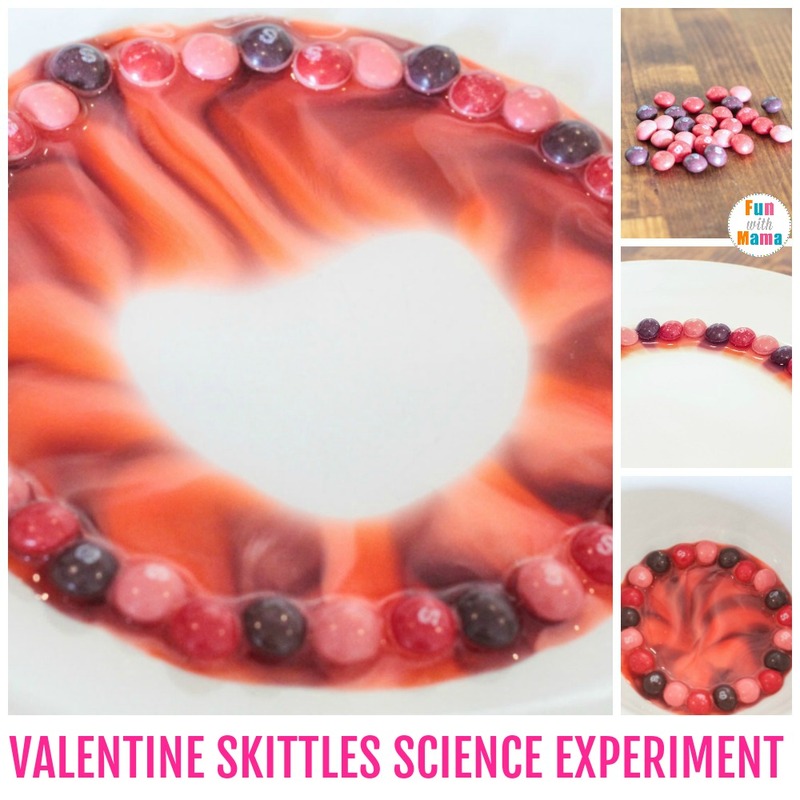 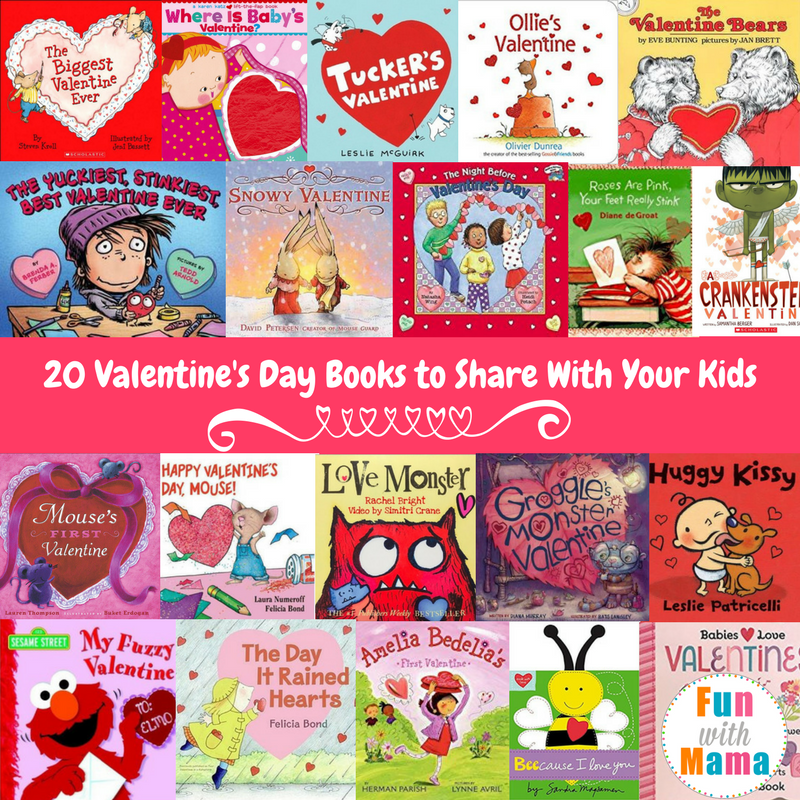 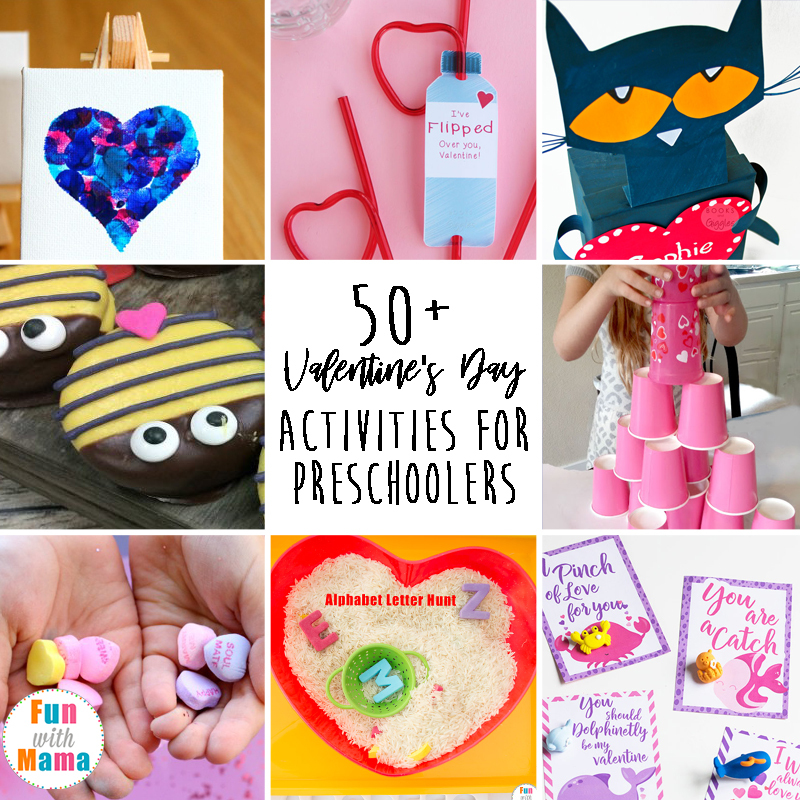 With thirty-two calling cards containing all different Valentine related images, there is lots of fun and learning to be had this Valentine’s Day. 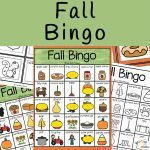 Also included are thirty different bingo boards, each containing twenty-five different images. 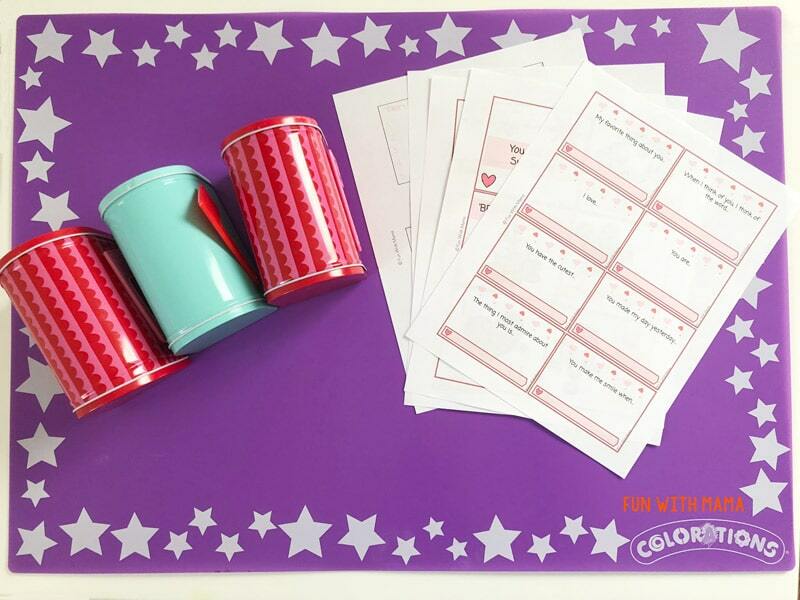 These boards contain the name of the image for as well to help children with matching the images to the words. 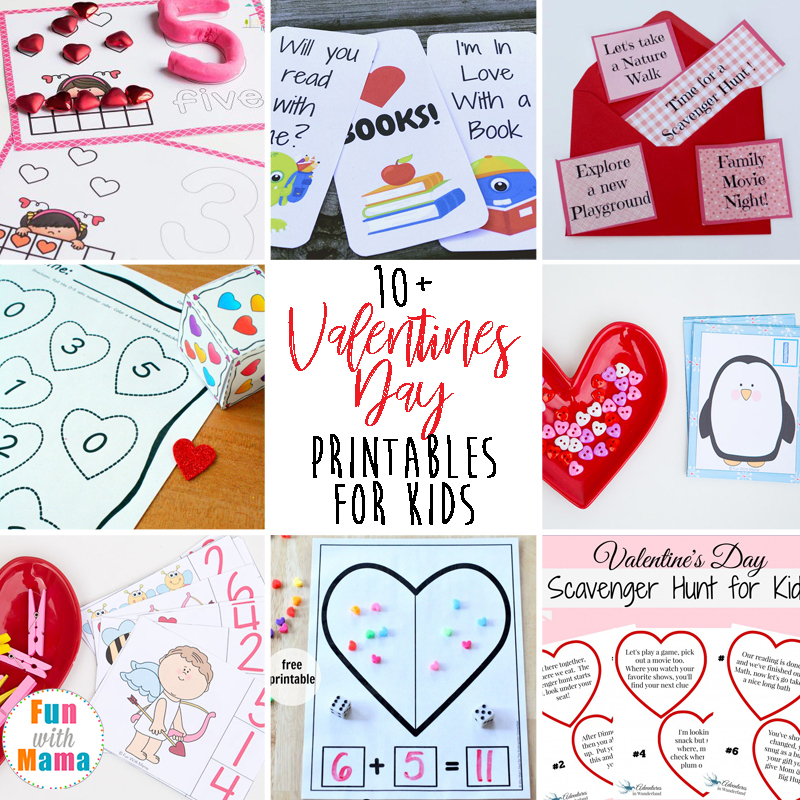 While playing this fun Valentine themed bingo, children will be reviewing their vocabulary, word recognition and fine motor skills while using manipulatives to mark their images and of course, picture and word recognition. 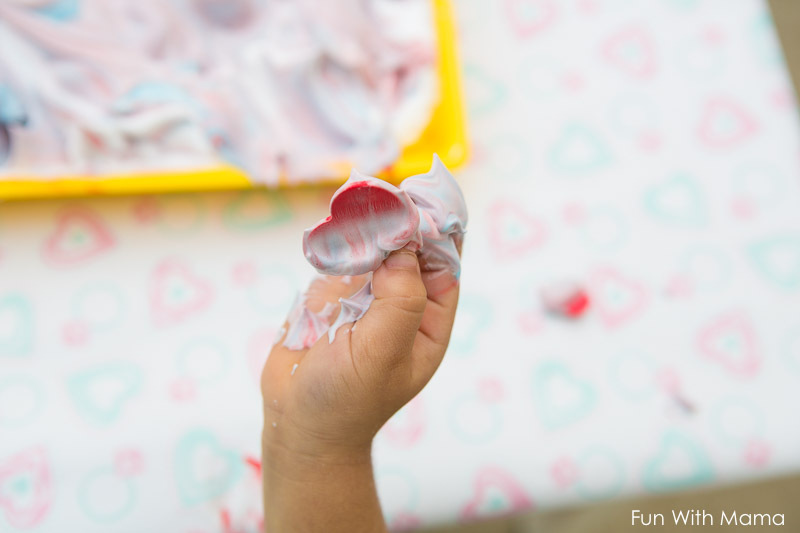 Obviously, this activity does not take a lot of time or effort to put together. 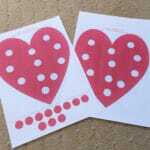 To prepare, print out the calling cards and the bingo boards in white cardstock or paper. 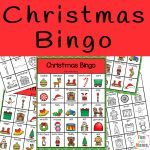 Laminate the bingo boards, cut out the calling cards and laminate them too. 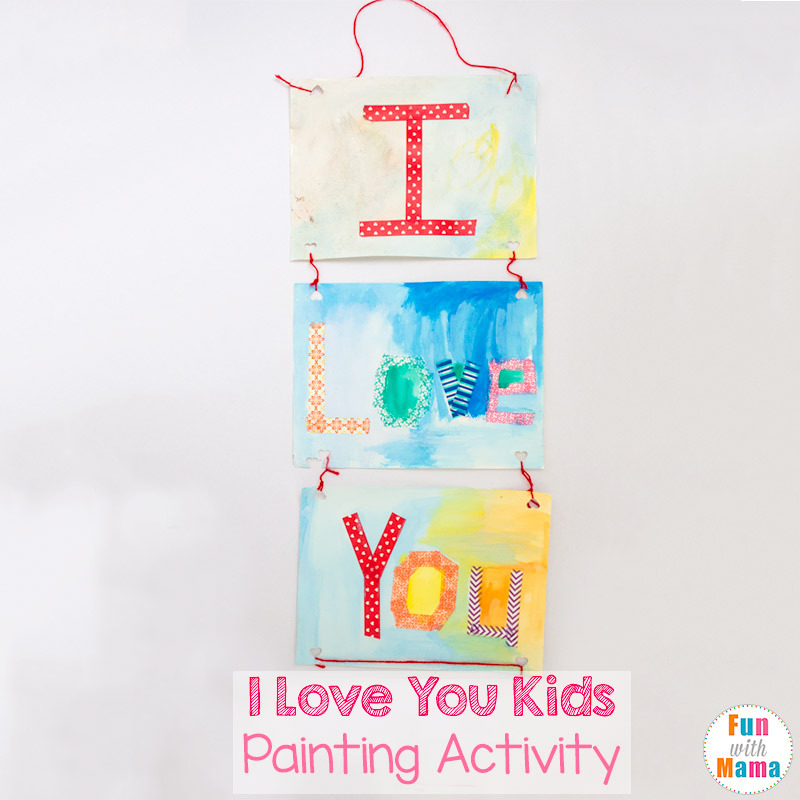 Store together in a clear document folder with the calling cards held together in a zip lock bag as well as a zip lock bag containing manipulatives that can be used as markers on the boards. 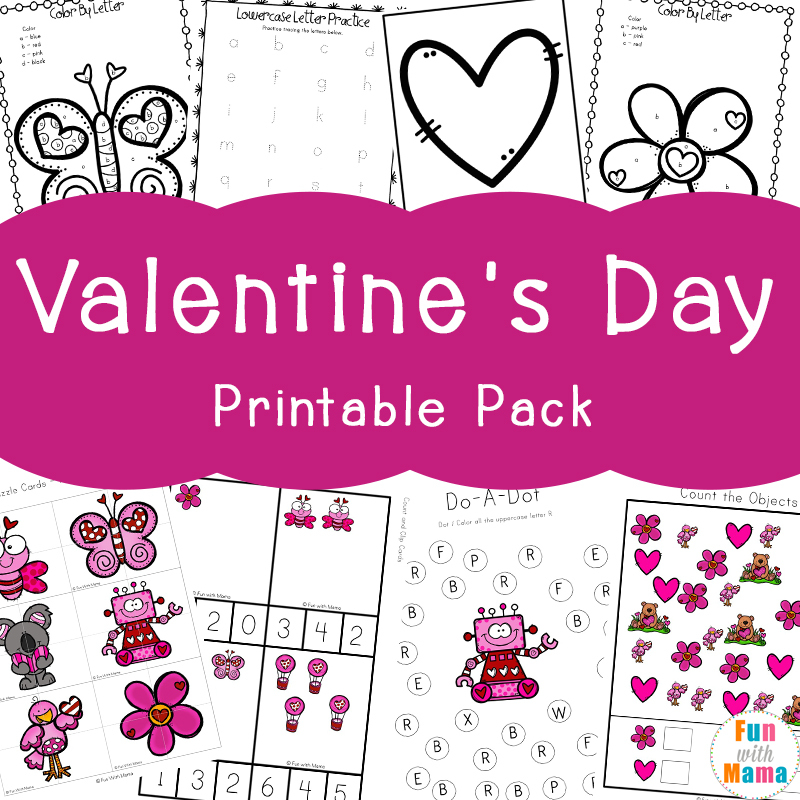 There are two options available for this Valentine-themed bingo pack; a very pretty, colorful version and a black and white for those who want to save their color ink. 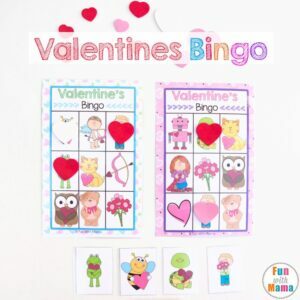 You can find the free Valentines bingo activity here. 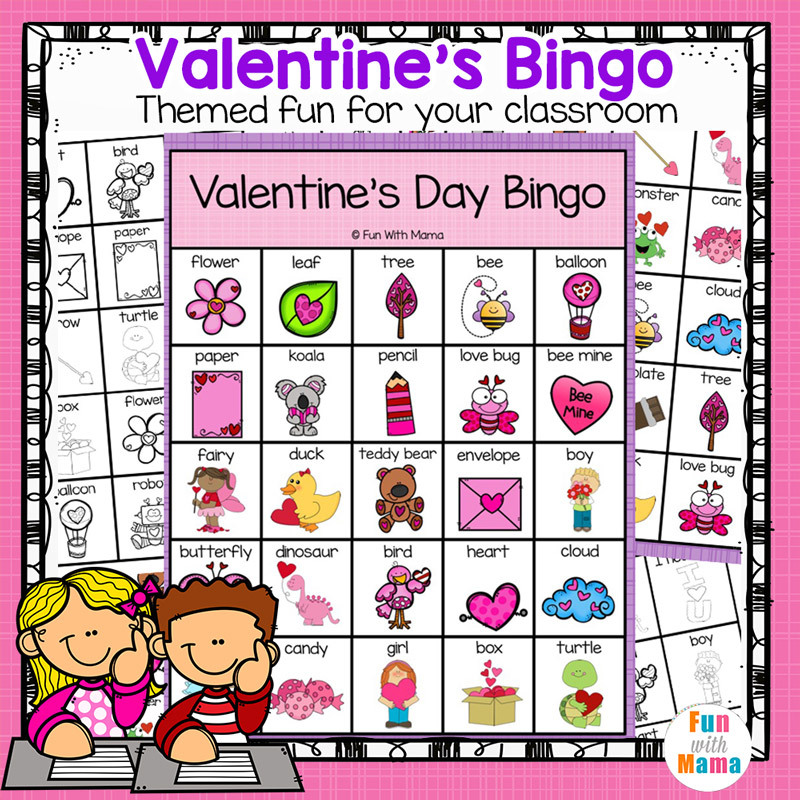 Get the full pack here: Valentine’s Bingo For Classrooms or here on Teachers Pay Teachers.